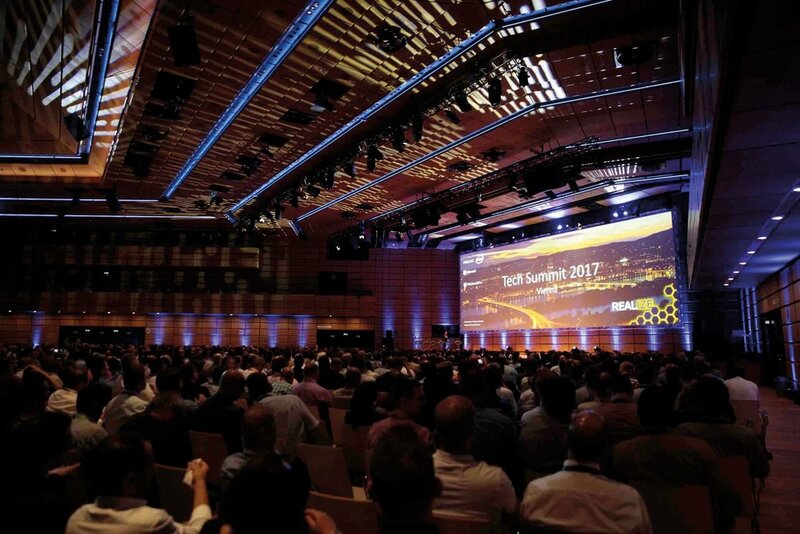 Plan, create and execute Dell Technologies’ EMEA Tech Summit 2017, the flagship technical training event for 2,200 attendees from Dell Technologies Enterprise and Client Solutions Groups, alongside a wide selection of representatives from their channel partner community and strategic partners. Create a full communications and engagement plan - inviting delegates to register their interest for this event, provide details of the various tracks and engage through an event app. Organise and co-ordinate the end-to-end execution of the 4-day event including plenary sessions/seminars, food and beverage, entertainment, creative and multimedia, hotel logistics and much more. With four months of intense preparation and planning, the OrangeDoor team delivered the end-to-end conference - from engaging the audience through a pre-event communications strategy to ‘bang on-brand’ creative treatments; transforming the stages and venue with digital assets, creating the registration app to enable at-event networking and social commentary, and the mammoth role of all the logistics and on-site event management. We created a detailed engagement plan to ensure uptake and use of the event app was maximised, with two of our marketing communications team on site to drive content from the sessions through the news feed. In total a team of 23 delivered and managed the entire event on the ground – from the five plenaries, to 395 breakout and training sessions and meetings at the Austria Centre through to all of the off-site activities at local hotels and restaurants. The app was used 304% more than the previous year and an incentivised partner engagement section was accessed 61369 times.